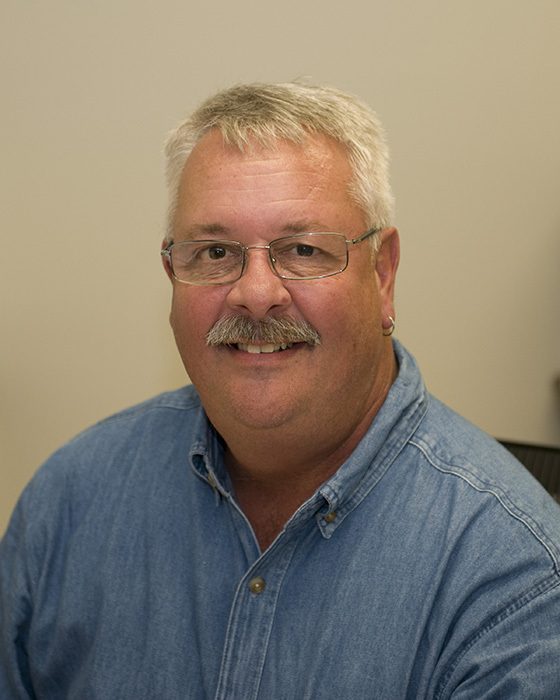 Rick brings 30+ years of experience in power, data and controls. With that knowledge, he accurately estimates, manages and with the help of our skilled electricians successfully complete jobs of all size and complexity. He is a lifelong member of IBEW # 16. When Rick has time he always enjoys a round of golf with friends and firmly believes Mounts Electric should have a branch office in Jamaica.